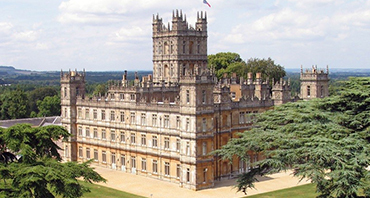 The home of Downton Abbey, what a great location for this two day event. Lots of sunshine was enjoyed as, miraculously, we managed to miss all of the weekend’s thunder and lightening storms. We really enjoyed seeing all the gun dog scurries along with the entertainment in the main and country rings. I think Cornish Chris was hilarious with his duck shooting show. Informative and hilarious at the same time, a great crowd pleaser. Oh, and many thanks to Lady Canarvon for buying one of our baskets and some of our vintage pots.